With an average of over 18 years at SimulTrans (and a minimum tenure of 10 years), these industry leaders know their stuff. They live and breathe localization, know every detail, and strive to learn more each day. They speak your top target languages and understand your technology. Proud to run a 100% management-owned company, SimulTrans' directors put customers first. They respond to client emails within minutes, get actively involved in projects, and support their excellent teams in getting work done on time with high quality. 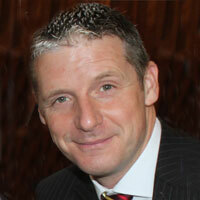 Mark is SimulTrans' Founder, President, and C.E.O. Starting with $50 of "seed capital" from a Ph.D. fellowship in 1984, Mark transformed a simple vision into a thriving multinational localization company. In addition to initiating and overseeing SimulTrans' global operations, Mark has led SimulTrans' expansion efforts into localization, major accounts, and international markets. He received his B.A. from Williams College, M.A. from Middlebury College, and Ph.D. (abd) from Stanford University, studying language and literature. During his free time, Mark likes to travel and eat at ethnic restaurants, especially with his family. Nina Homnack has been with SImulTrans since the outset. After growing up and studying in Germany, Nina moved to Palo Alto in 1983. Initially at Stanford Hospital she cared for patients in orthopedics, neurology and heart transplantation. 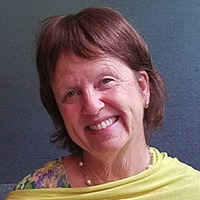 While working as a physical therapist at Stanford, she helped her husband Mark shape SimulTrans in 1984, where she remains an active director. After joining SimulTrans full time, she fulfilled different roles, ranging from accounting to pioneering the company's medical translation group (Allergan, Baxter, Beckman Coulter, Biomet, Chiron, InterMedics, Siemens Healthcare, just to name a few of her beloved accounts). Nina is also a director at Deborah's Palm, a not-for-profit community for women, where she oversees the mentoring program that she founded in 2010. Adam oversees SimulTrans' worldwide operations, including project management, translation, engineering, testing, multilingual publishing, account management, sales, and marketing. Adam has spent over 20 years directing the company's customer outreach efforts, internal production groups, and other operations. Adam previously worked in Strategic Accounts at Oracle Corporation and as a high school English teacher. Adam graduated from Stanford University, where he studied Public Policy with an emphasis on Education. He remains connected to educational policy through active involvement in his sons' school district and related non-profit organizations. John is the Chief Financial Officer at SimulTrans, where he has spent 19 years directing the company's Accounting and Finance activities. John previously spent four years as the controller of a retail company and ten years as a Naval Officer in the geophysics community with his last position as the Assistant Department head for computer systems development. He holds a B.S. from the University of Idaho and Masters in Business Administration with specialization in Accounting from National University. In his leisure time, John enjoys archery, hiking, and camping, and is an avid supporter of the Red Cross. 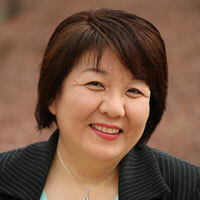 Chiyoko is a Regional Vice President at SimulTrans and has been with the company since 2000. She is responsible for overseeing SimulTrans' West Coast and Japan Operations including project management, translation management, localization engineering, desktop publishing, sales, and account management. Before localization, Chiyoko spent 10 years at Korn/Ferry International in Tokyo. She has the overall responsibility of making sure production quality exceeds clients' expectations. She holds a law degree from Sophia University in Tokyo. Ken oversees SimulTrans' European Operations team, including managing project management, translation, engineering, quality assurance, multilingual publishing, and account management. 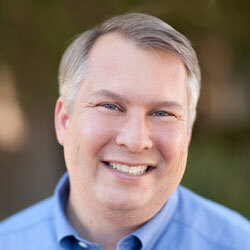 With 17 years of experience at SimulTrans, Ken wields significant localization knowledge and experience. Extending his industry experience further, he previously worked at Berlitz as a Senior Project Manager and before that as Sales and Marketing Manager at CITIS. He enjoys travelling, sport, including coaching underage soccer, as well as spending time with his family. 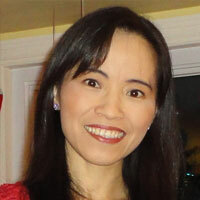 Li-Jiuan directs and participates actively in sales and operations at SimulTrans' Boston office. Before joining SimulTrans as a Project Manager in 2005, Li-Jiuan held positions honing eLearning and project management skills for the international market: at Thomson Course Technology (now Cengage Learning) as SQA Production Lead, e-learning Multimedia Developer, and Release Engineer. She later worked as a Localization Project Manager introducing Skillsoft and LOMA materials into Greater China. A native of Taiwan, Li-Jiuan holds a Bachelor's degree from National Chengchi University and earned a Master’s degree in Educational Media and Technology from Boston University. The mother of two daughters, she dedicates time and abundant energy to supporting the Boston Ballet School's performances and fundraising efforts. Margarita serves as SimulTrans’ Director responsible for European sales, overseeing a team of account managers who build and maintain relationships with customers. She travels frequently throughout Europe, advising clients on best practices in the industry and helping them successfully localize their products for a global market. 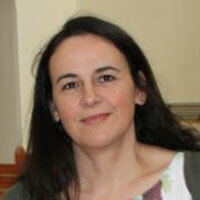 Margarita has spent over 20 years in the localization industry, including 15 years at SimulTrans. She serves as a member of the Localisation Resource Centre Industrial Advisory Board and the Professional Women’s Network Dublin Chapter. A native of Spain, Margarita speaks Spanish, Galician, and English fluently and is additionally familiar with Italian and Portuguese. Margarita is a University College Dublin alumna, having achieved a Bachelor of Arts in History of Art and Theatre Studies and a Master of Arts in European Studies. 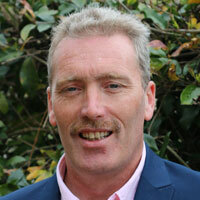 Robert is the Director, Finance for SimulTrans in Europe. He has responsibilities for finance, resource management, HR, IT, business support, planning, and real estate. Robert led SimulTrans' acquisition of Delta International CITS GmbH in 2016 and continues to serve as a Managing Director for SimulTrans in Germany. 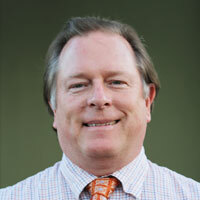 Robert joined SimulTrans in December 2004 and has 25 years of experience. Having started his career in auditing and taxation in a medium-sized auditing practice, Robert has a broad knowledge and understanding of almost all industries. Prior to SimulTrans, Robert was Finance Director of Control Techniques Ireland, a member of the Emerson Group. He has also worked in Finance for many diverse operations such as Allianz and IBM. Robert is a qualified accountant and a member of Association of Chartered Certified Accountants. Gerhard Wagenpfeil manages SimulTrans' office in Germany, having led Delta International CITS GmbH, a company that became part of the SimulTrans Group in 2016. Gerhard is in his fifth decade working in the language services industry. 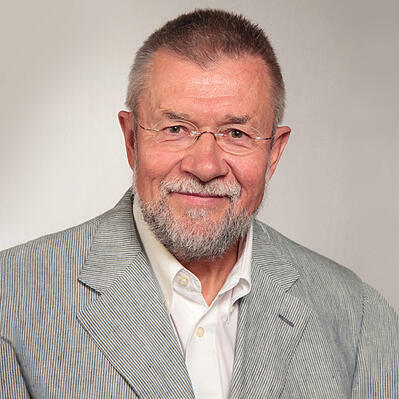 He acquired Translingua Übersetzungsdienst in Bonn in 1984, serving as the first international localization partner to Microsoft. After selling Translingua to L&H/Mendez in 1996 and guiding the company through the transition, Gerhard acquired Delta from LOGOS in 2000. 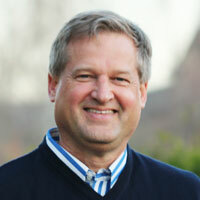 Gerhard has a state exam in Language Studies from the Institut für Fremdsprachen und Auslandskunde at Erlangen University. 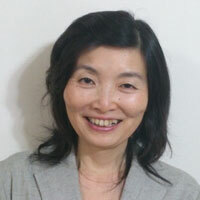 Yasuko manages SimulTrans' Tokyo office. Since joining SimulTrans in 1991, she has been directing the translation team in Japan and managing all the operations of the office. Before SimulTrans, Yasuko worked for Hitachi’s semiconductor division, where she worked on translation and documentation for 10 years. She holds a degree from Tsuda College in International Relations and English language. What would you like to learn about localization? What questions do you have that could benefit from decades of experience? A SimulTrans executive would be happy to have a 45-minute consultation with you to give you game-changing localization advice—at no charge and on your schedule. We promise to be impartial and to not sell SimulTrans' services during the conversation.